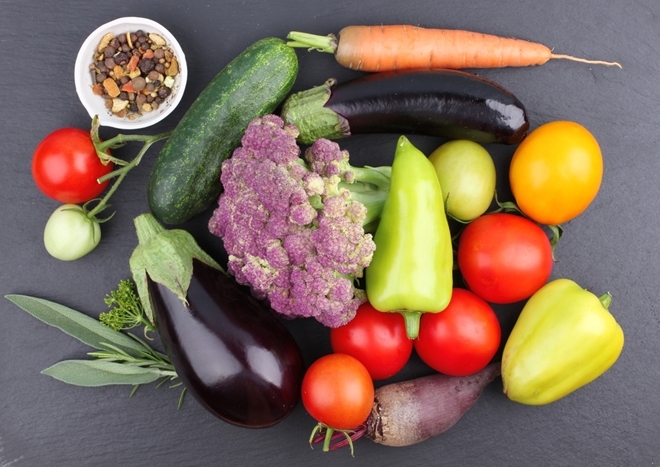 They call glutathione the body’s master antioxidant and detoxifier, and it’s not for nothing! This naturally occurring antioxidant—made up of the amino acids glutamine, glycine and cysteine—is found in plants, animals, fungus, bacteria and, yes, humans! 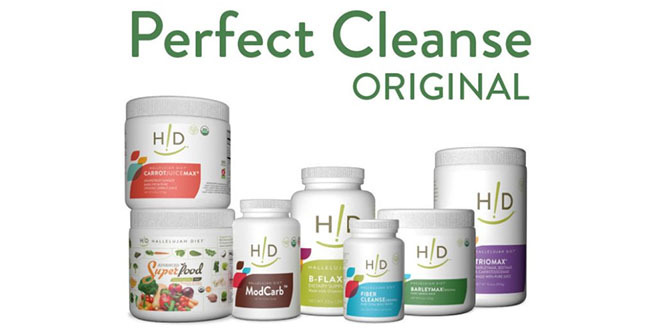 It’s able to prevent cell damage caused by free radicals, heavy metals, peroxides and other potentially harmful components, and is therefore incredibly important to maintaining good health when our bodies are constantly inundated with things that could be harmful in the world around us. Do I Need Glutathione Support? Unfortunately, glutathione production tends to slow with age. 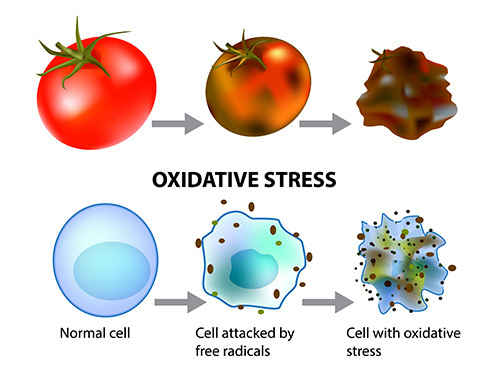 We gain wisdom but lose our ability to effectively ward off free radicals! It may also decrease as a result of poor nutrition, exposure to environmental toxins and even high stress levels. You may need extra glutathione support if you’re taking certain drugs, have ever had mercury fillings in your mouth, have been exposed to dangerous chemicals or use commercial airlines. If any of these things apply to you, you should be sure to consume foods that help support the production of glutathione. 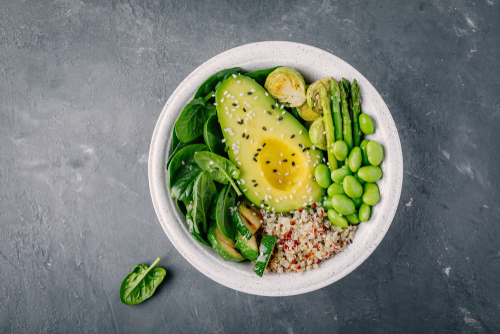 Luckily, there are a few simple things you can do to help re-stimulate the production of glutathione, especially when it comes to adding more glutathione-rich foods to your diet and taking glutathione support supplements. Here are some of the best, easiest and most effective ways to provide your body with the support it needs to keep glutathione production up! By and large, the best thing you can do to equip your body with everything it needs to produce the right amount of glutathione is to make sure that it’s woven throughout your diet. There are many natural sources of glutathione that can be easily introduced into your everyday meal plan. For more foods that stimulate glutathione production, be sure to read this guide from Hallelujah Diet. Of course, the route to good health is through the stomach, but there are some waysyou can double-down on support so that your body has the tools it needs to effectively maintain beneficial glutathione levels. 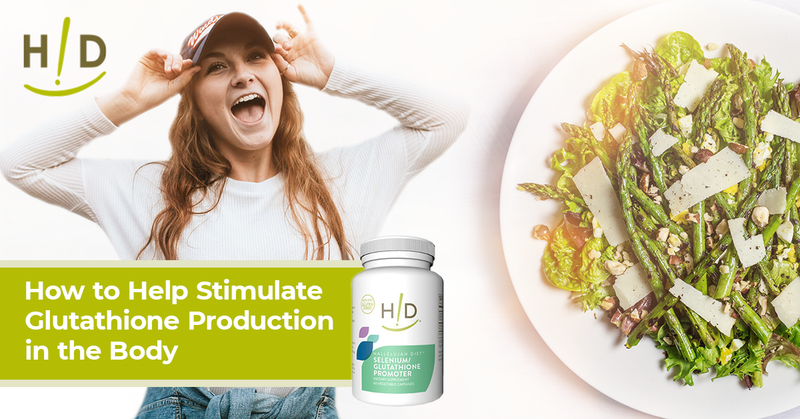 The Hallelujah Diet Selenium Glutathione Promoter is a great glutathione support supplement to integrate into your routine alongside a healthy, glutathione-rich diet. It includes a combination of selenium and antioxidants to stimulate glutathione production. It also includes beneficial nutrients such as N-acetyl L-cysteine, which is useful in the production of glutathione. Together, these components provide great benefits such as supporting the immune system as it responds to viruses and infections and equipping the body with the tools it needs to prevent oxidative stress and free radical damage. The Glutathione Promotor supplement is easy to digest and is totally vegetarian and non-GMO, so it’s painless to incorporate into your routine. As you can see, there are so many good reasons to equip your body with the nutrients it needs to produce ample glutathione. Through a healthy diet and the introduction of a glutathione-promoting supplement, you can reap all the benefits of the body’s master antioxidant! Your article about glutathione mentions commercial airline travel increases the need for antioxidants. What is it about time on commercial flights that creates the need for more glutathione? Perhaps because you are exposed to more UV rays while flying (due to the high altitude) which causes DNA damage. Glutathion certainly has some amazing benefits to the body. I did not know it could improve the appearance and texture of the skin by combating free radicals that cause blemishes, wrinkles and signs of aging. From this article I learn glutathion helps the liver and reduces cell damage for nonalcoholic and alcoholic fatty liver disease. It helps the body when dealing with all these diseases — diabetes, cancer, stroke, liver disease and arthritis! Great article! I appreciate the list of foods to help me produce glutathione.